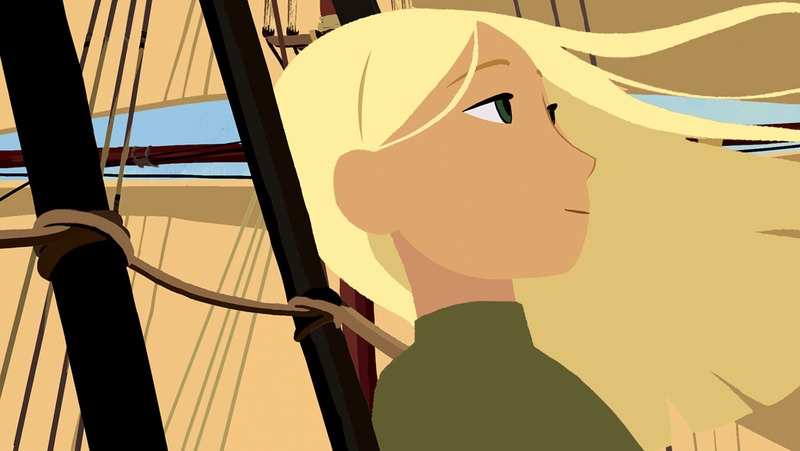 Which independent animated film do you think will get an Oscar nomination? Oscar nominations are announced this Tuesday (Jan 24th)! “Don’t be surprised if you hear about this one come Oscar season!” <—Really? Sorry, but that would really shock me. 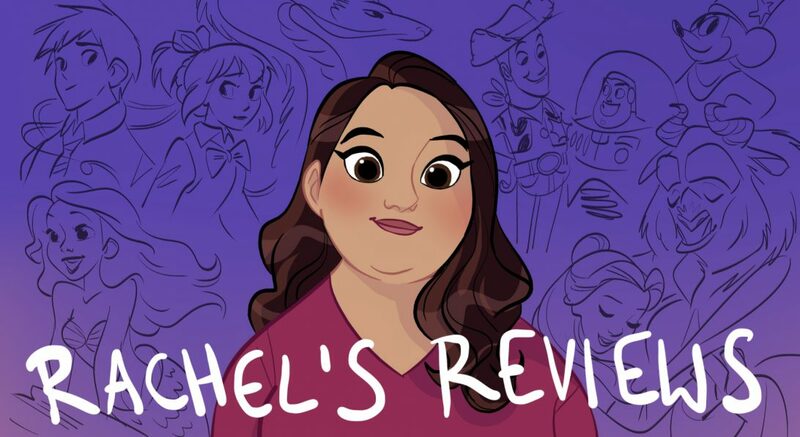 I appreciated the animation styling with the rough lines and color blocking but it’s certainly a less polished style than we get from Disney or Pixar (which is refreshing to me at least). I’m glad you could appreciate the simplicity of it. A B- is fair for this film. It’s funny I liked it most for the animation and the characters where you liked it most for the story. I can see your point though. It does have a deliberate pace and narrative structure. I guess I was wrong about it having Oscar chances but it is just such a strong year! I think in other years it would have. It’s certainly as strong as last year’s Boy and the World that got nominated as well other indie nominated films like Chico and Rita. You misread my comment. The pacing is not the story, just the way that it unfolds. I found the plot and the animation were both equally primitive. When I said I appreciated the simplicity I was talking about the animation. Every year there are movies that take the place of more deserving candidates. In a lesser year, I could imagine this getting a nomination. It’s very close. 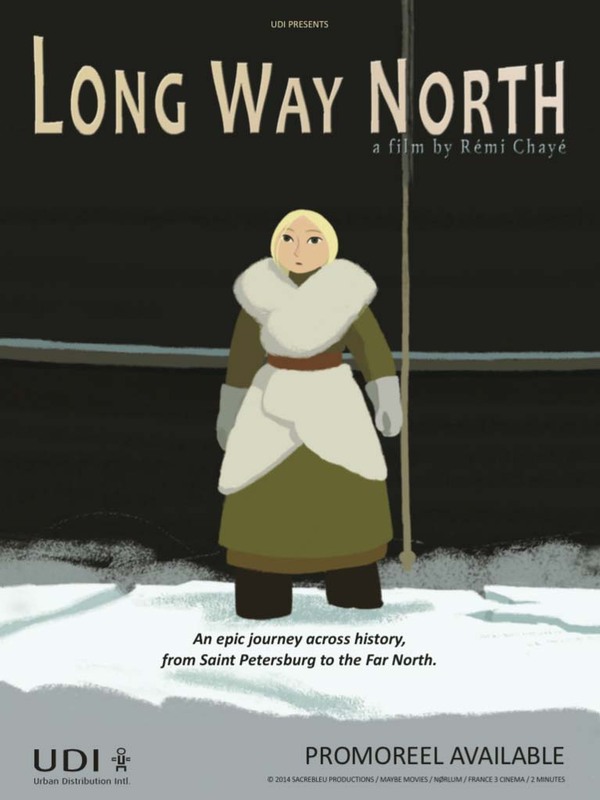 Arbitrarily I would choose Long Way North. Interesting. I’m so glad you see these small animated films. 😀. April and probably Star Trek Beyond were probably the movies we differed most on in 2016. Agree? Yeah true. I forgot it almost made your list when we did our indie podcast.